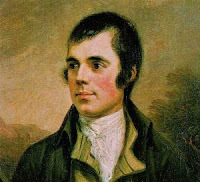 Friends of the Tate Library, South Lambeth Road, are holding a celebration for Burns Night at the library on 22 January 2010 at 7pm. There'll be haggis (including veggie version) and liquid refreshments. It's a members-only event - but you are welcome to join at the door.